The Gutless Cyclist: What else have I been up to? This project is about the adventures of a guy who loves to bicycle. I also happen to have Crohn's disease, and later complications from it, which required me to have emergency ileostomy surgery in July of 2009. I'm hoping to show that having guts doesn't require guts! And, that life with a chronic illness can still be pretty awesome, despite the challenges. And maybe, just maybe, in the process I'll make some sense of the happenings of my life. It's been a long long time since my last update. So, I'll fill in some of the blanks. I'm still racing and training, and I've been racing in the elite field for a few years now. 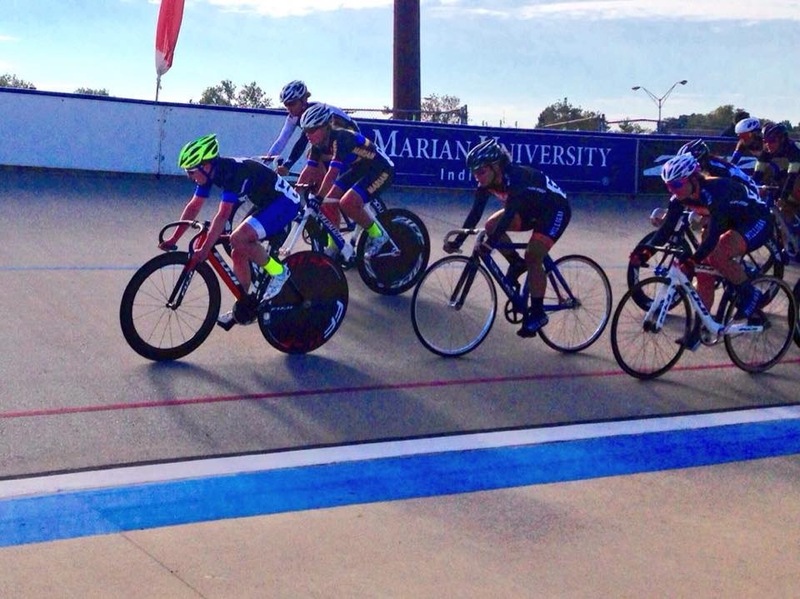 I won a USA Cycling development foundation award in 2014. 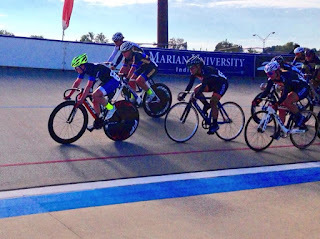 I've attended two rounds of national competition and am preparing for my third this summer at elite track nationals. I'm now a member of the USA Cycling Sport Committees, as I was elected this fall. And, I've caused a bit of policy stir a few years ago as well. I'm still me, but I've come out of my single-issue closet and am a more complete person now. It's an adjustment for everyone around me, and I'm thankful for having amazing friends. Royal1688 Game Center Betting on all kinds of online betting. The User Games have all come to choose from fun games to play online gambling, and a lot of satisfaction. For the gambler, all games have come to choose to bet on the various online games and all the great dance. Every player has come to the beat of the atmosphere of the game. I'am glad to read the whole content of this blog and am very excited,Thank you for sharing good topic. Links to other great stuff! Fun Ostomy Belts - made by a cyclist! Prepare for Nothing: a user manual.